If you’re looking to make a statement with your choice of floor covering then this rug is for you. 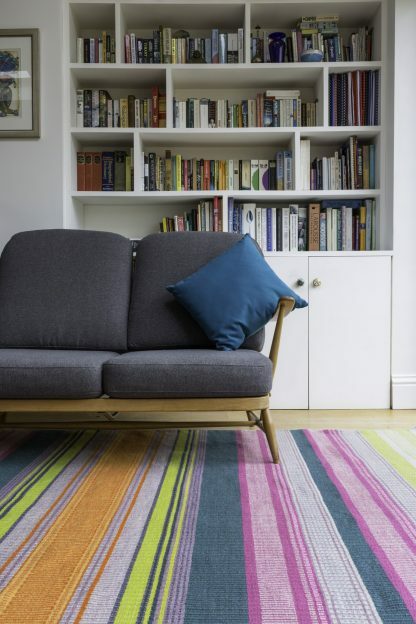 This size creates a bold impact in a living room, and also works under a dining table. 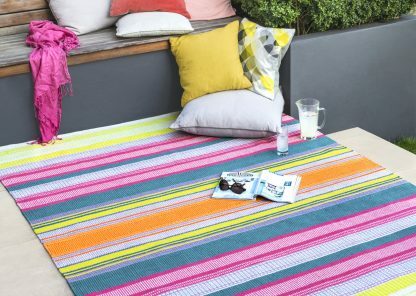 It’s easy care qualities make it an excellent candidate for modern family living, and because its waterproof it’s an idea choice for busy family mealtimes. 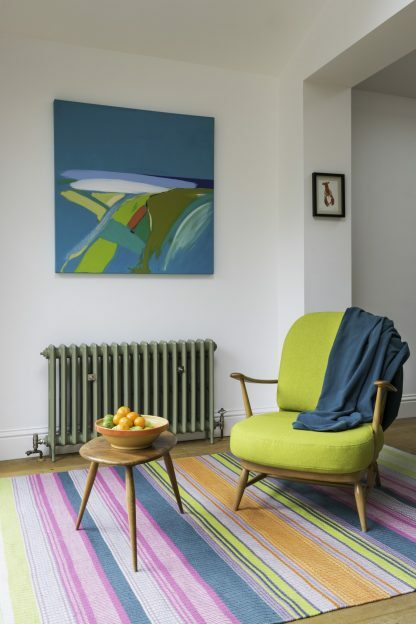 How refreshing to own a piece of contemporary design thats easy to keep clean! 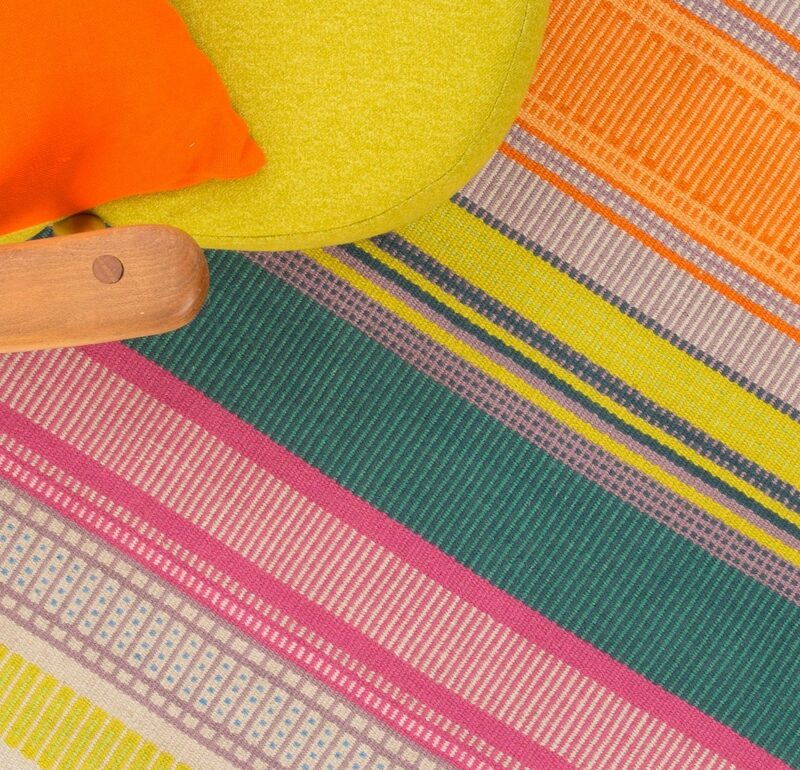 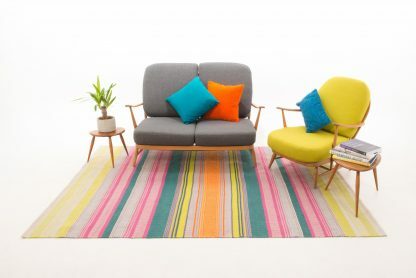 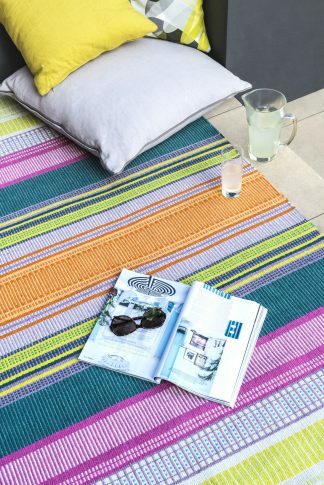 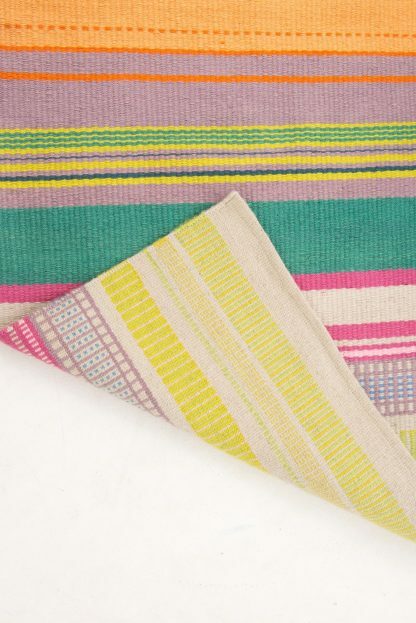 And because this rug is waterproof and mould resistant, it can also be used to bring a summertime feeling to your garden, roof terrace or city centre balcony, all year round.